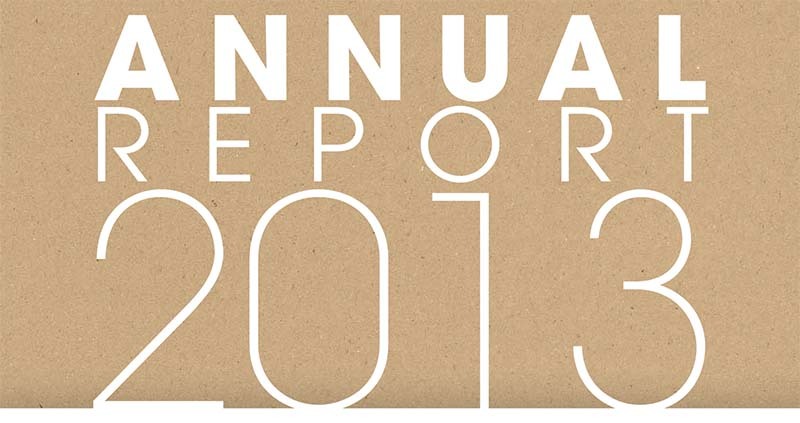 This annual report was designed for South Tampa Fellowship. 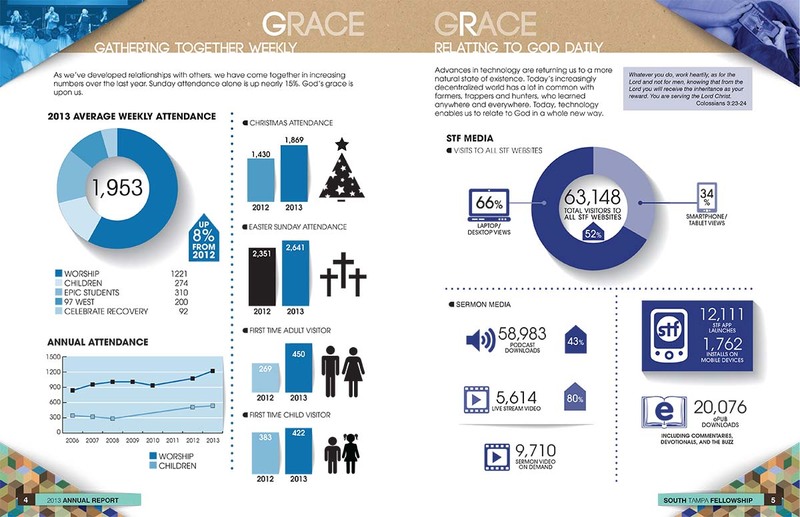 The clean contemporary graphics add visual interest to the statistics. The light shadows throughout give it a 3 dimensional feel – almost like the stats are on slightly curved strips of paper.